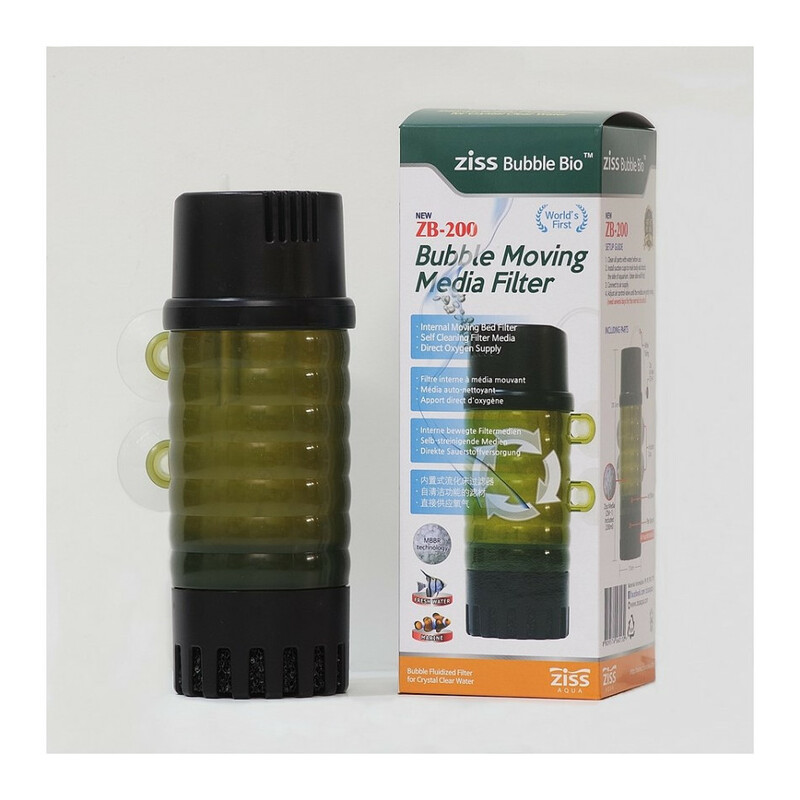 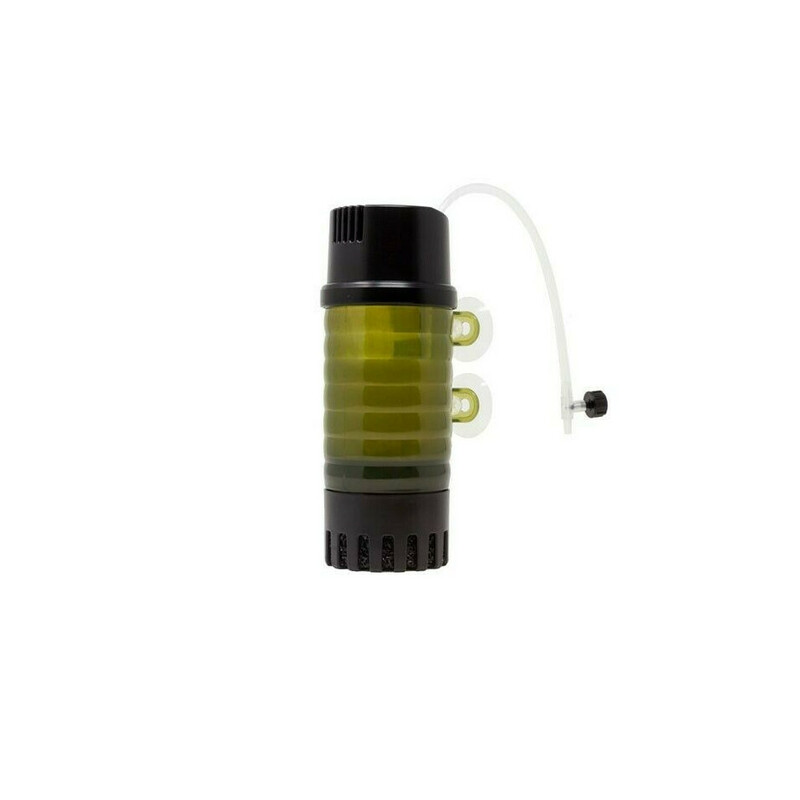 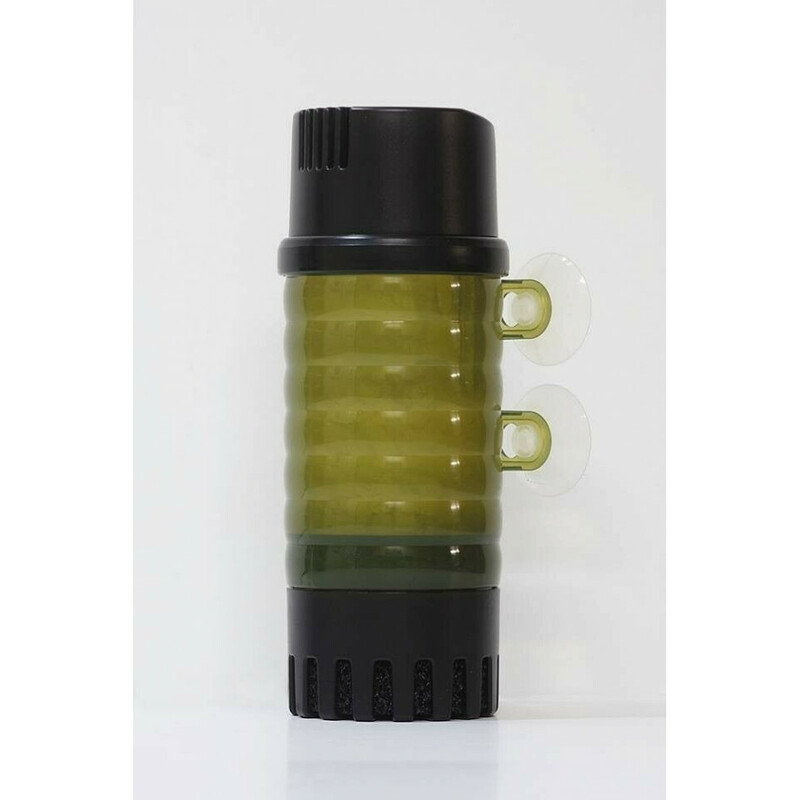 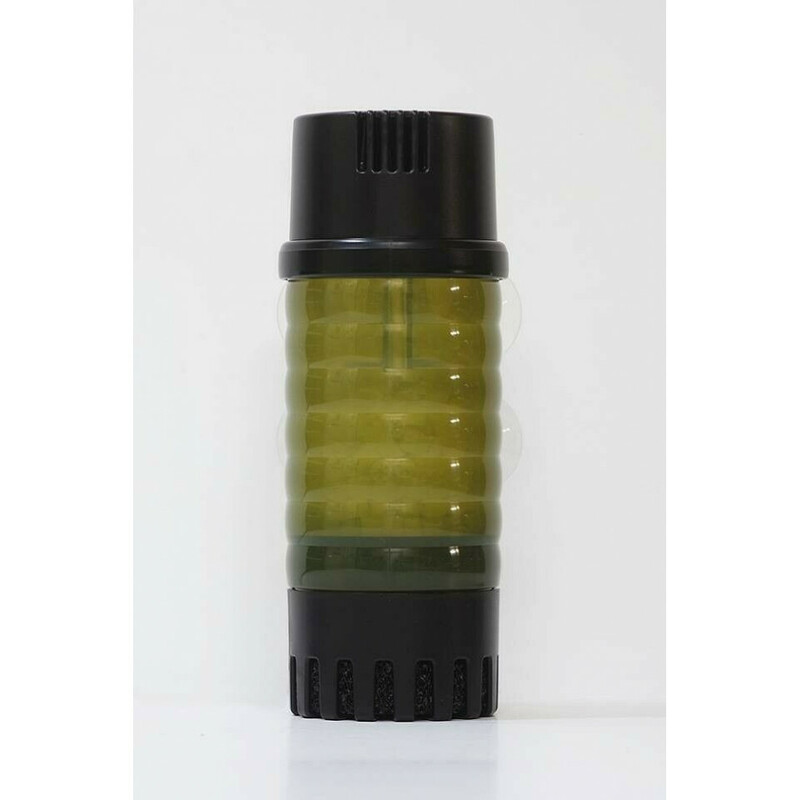 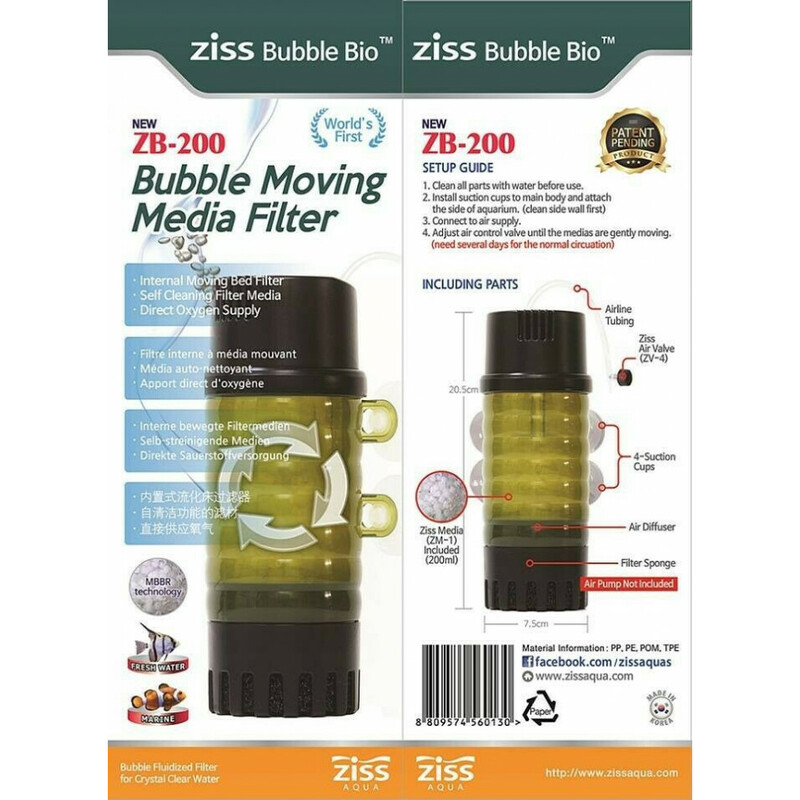 Ziss Bubble Bio ZB-200 Moving Bed fluidised Aquarium filter for Both Marine and Freshwater systems up to 200 litres. 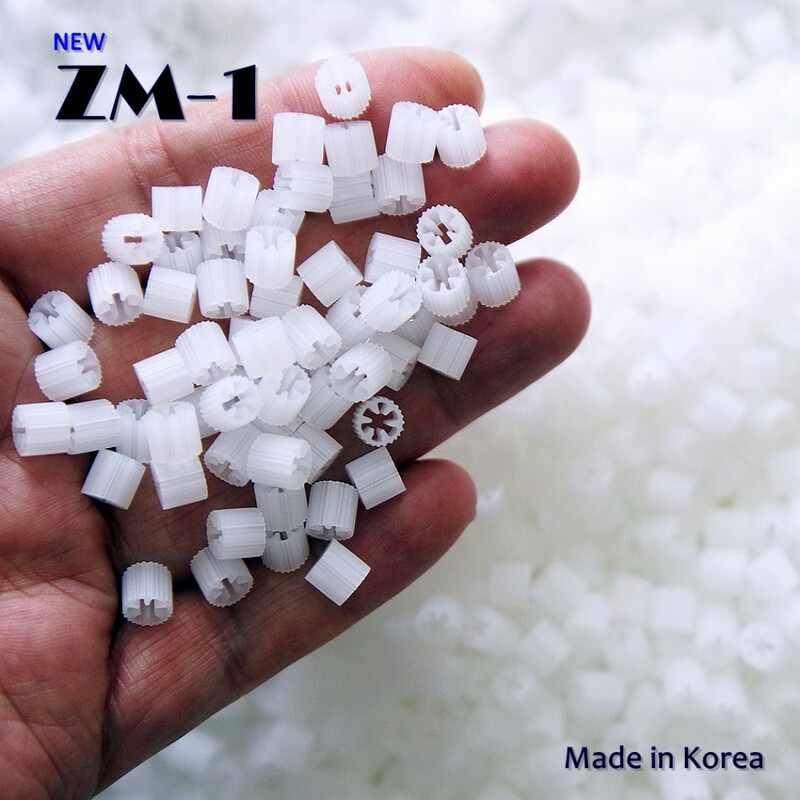 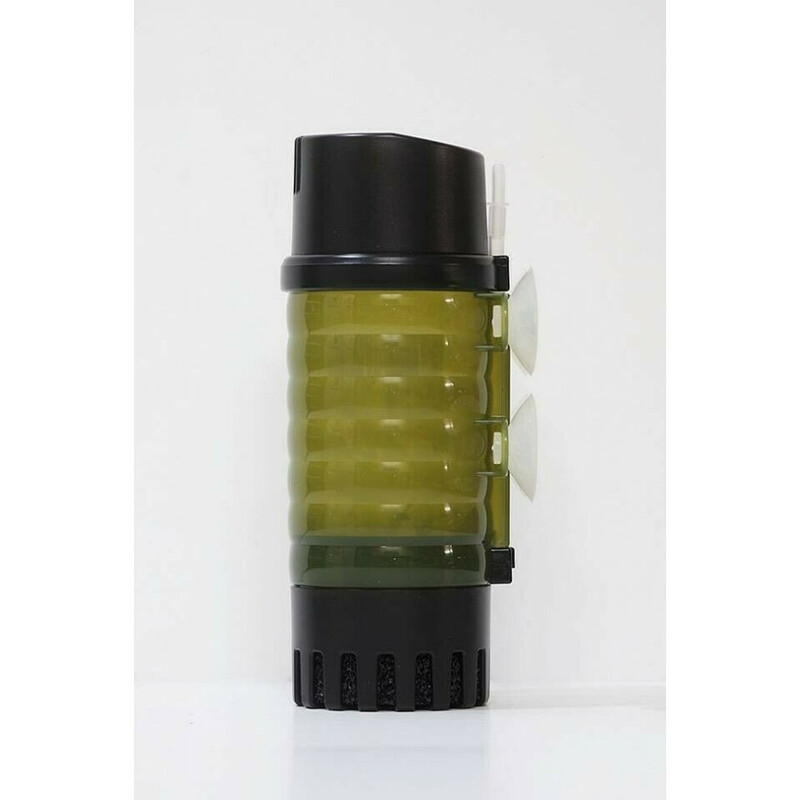 This filter is an air powered fluidised bed filter, combined with Ultra small biological filter media. 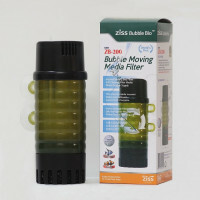 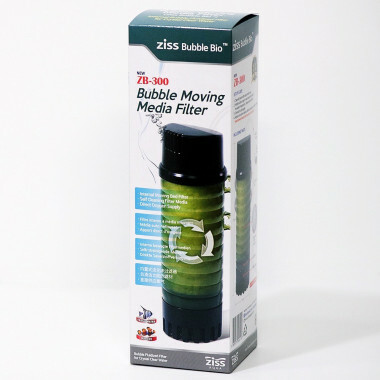 Ziss Bubble Bio ZB-300 Moving Bed fluidised Aquarium filter for Both Marine and Freshwater systems up to 300 litres.